The Scots Kirk offers a variety of regular activities for a diverse range of interest and age groups. See also under What's on for the calendar of upcoming events. Coffee and tea are served after the service, and on the first Sunday of the month there’s a potluck lunch. These are social moments to share news, meet new people and catch up with friends. The second hand book shop, BnBB, is open on Wednesdays from 15h to 17h in the church hall. It is held throughout the year except for the weeks of Christmas and New Year. On the first and second Wednesdays of the month there are free English conversation classes. On the first Wednesday of each month, the Scots Kirk holds a Cheese and Soup lunch. Delicious soup made by members of the congregation is served with a selection of cheeses, fresh bread, and excellent company. It costs CHF 10 per person and all proceeds go to the Fondation Mère Sofia charity in Lausanne. Join us for an evening of fun. Come to perform or to applaud. All talents welcome! Performers have 5 minutes on stage, sign up when you arrive. Open to everyone, food and drinks provided. Held quarterly on the St Andrew's stage. We look forward to seeing you. Begun by a former minister, the Reverend Douglas Murray, a keen and gifted amateur artist, the art group meets informally from 13.30h each Monday afternoon in the Fellowship Centre on the first floor of St Andrew's House . Please just turn up. Don't worry if you do not have any materials, somebody will always be able to lend you what you need to get started. 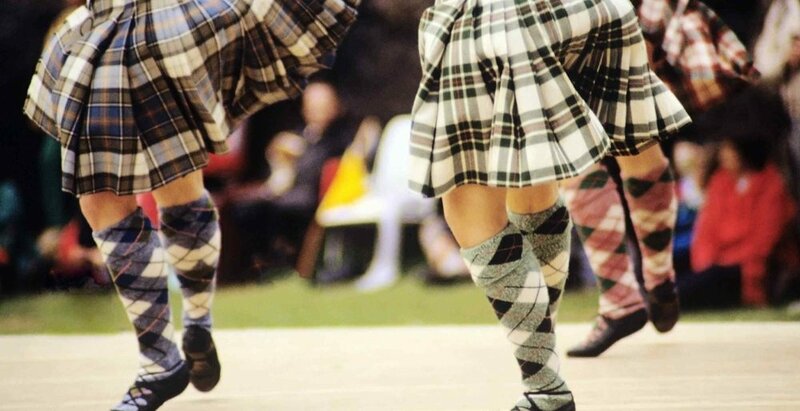 The Scottish Country Dancing group meets in the Church Hall on Monday evenings at 19h30. Both beginners and experienced dancers are welcome. Feel free to turn up and bring a friend if you wish.